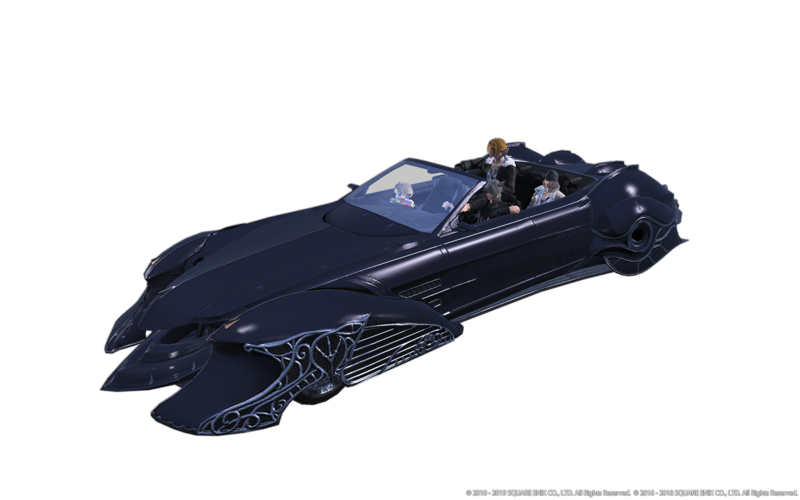 Final Fantasy XIV‘s crossover event with Final Fantasy XV begins tomorrow. 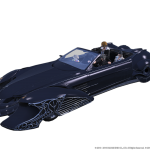 A Nocturne for Heroes will see what happens when Noctis is transported to Eorzea. 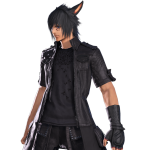 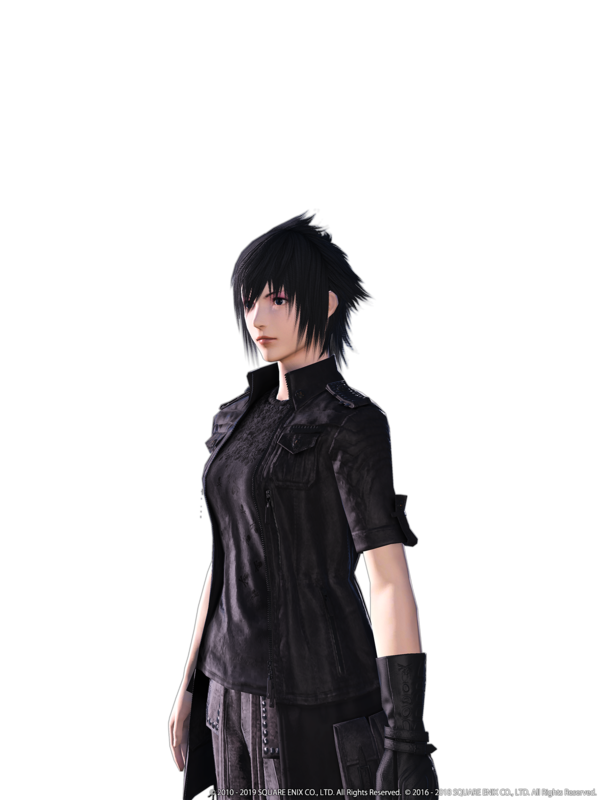 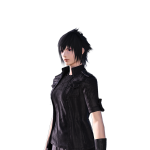 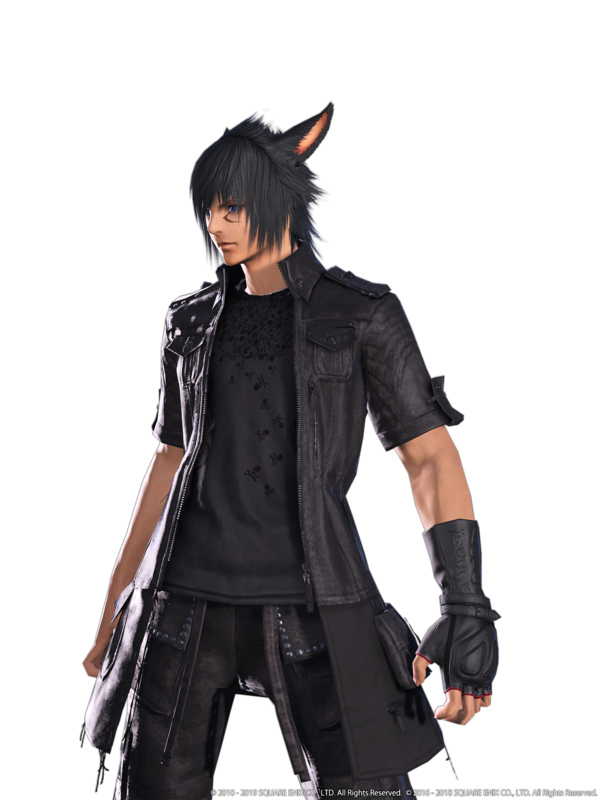 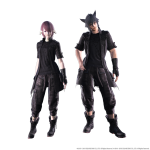 New items will be added to the game and include Noctis’s hairstyle, clothes, and a Regalia mount that seats four people. 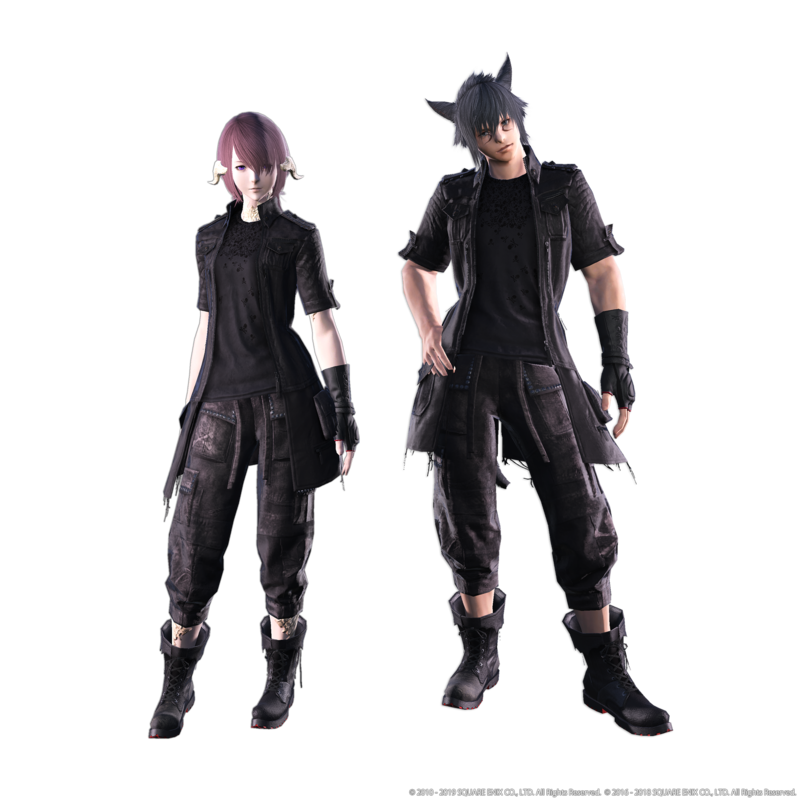 Final Fantasy XIV also made a collaboration appearance in Final Fantasy XV last year — you can check that out here.